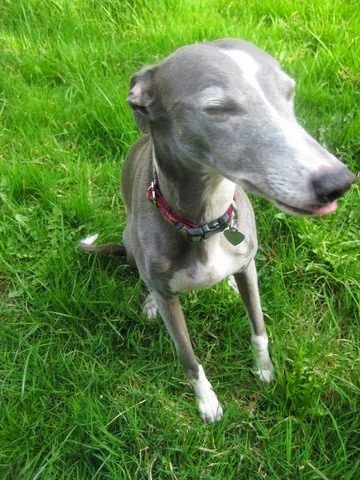 Just had a beautiful walk in the woods with Kia - we saw the first butterlies of the season who were dancing round Kia's nose. She tried to snap at them, but luckily they escaped in one piece! 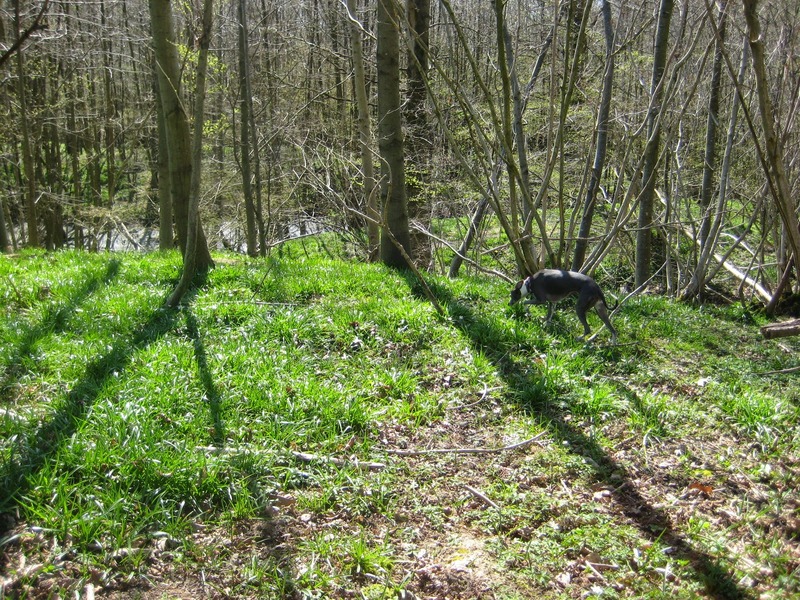 Suddenly bits of green are starting to appear - spring is springing & summer is on the way! As the weather warms up I want to be out & about a lot more & when I get home I want food that is quick & easy without turning to ready meals. I don't eat meat (although I eat fish occasionally) but on the whole I'm aware my diet is probably too low in protein. I'm constantly trying to sneak more protein into my meals & I know if I was left to my own devices I'd probably just live off toast. Dr Mercola vegan chocolate protein shakes are my favourite way of upping the protein - but this is a real contender for the top spot! 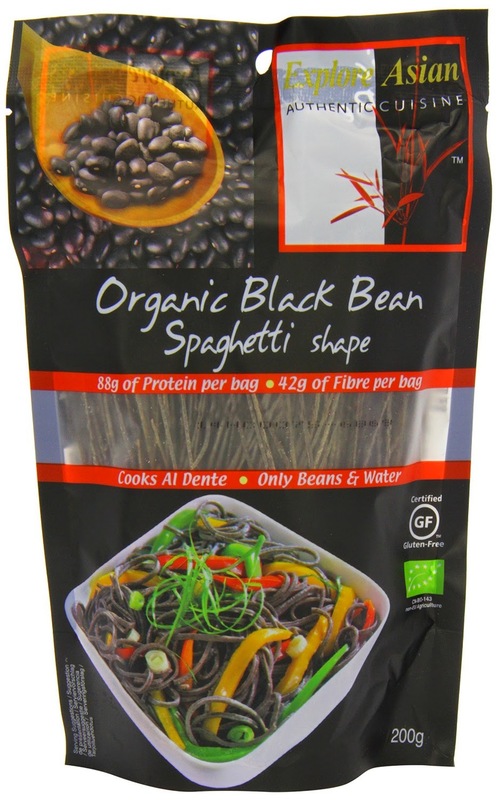 This black bean spaghetti from is Explore Asian, is super high in protein (a massive 44g protein per 100g) - you can get it from www.freego.com www.ocado.com or from Amazon. cooks in minutes, doesn't stick, tastes good (and no I don't work for them!) & all you need do is add some tomato sauce, bit of cheese or even just some plain vegetables and you have a delicious meal high in protein. 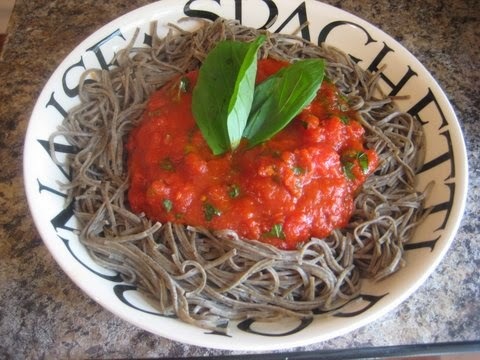 Since coming up with this tomato sauce recipe a few weeks ago I haven't stopped eating it! there's always a jar in the fridge - goes well mixed with lentils, with veggies, with fish or pasta. 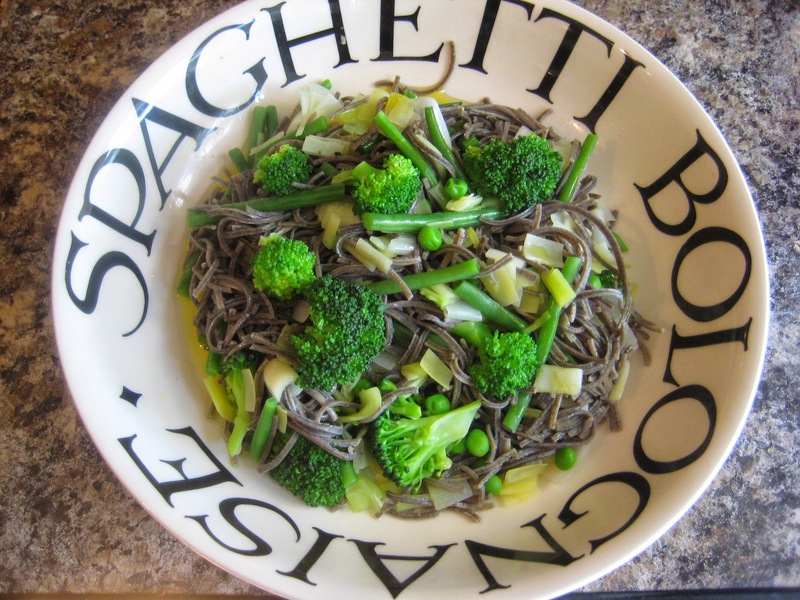 Perfect for speedy suppers. 1 Heat 1 tablespoon of light olive oil/ rapeseed oil or other cooking oil in a frying pan. 2 add the shallot & stirfry for a few mins until it's softened and starting to brown. 3 add the tinned tomatoes, tomato paste, date syrup, red wine & chopped fresh basil. Stir it really well to make sure everything is properly mixed in. 4 bring to the boil & then reduce to a simmer. 5 leave to simmer for about 30 - 40 mins depending on how thick you want your sauce. 6 place in jar & leave in fridge until you're ready to use. 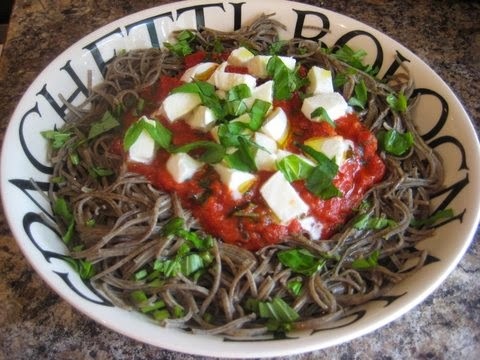 To make the black bean spaghetti, just follow the instructions on the back of the packet & serve with the tomato sauce, some more fresh basil and some Mozarella (optional).